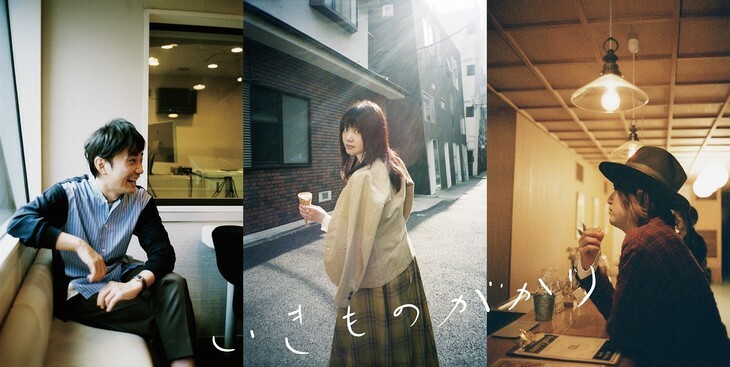 Ikimonogakari Announces New Single "Taiyou"
Ikimonogakari has announced that it will be releasing a new single titled "Taiyou" on March 15. The new single was co-written by the group&apos;s 3 members. It&apos;s release coincides with the group&apos;s 13 year anniversary. Further details about the single will be released at a later date. The release is on my birthday (because of international time zones, it&apos;ll release on the 14th). I&apos;m also happy for them! I love Ikimonogakari! Happy 13th anniversary!